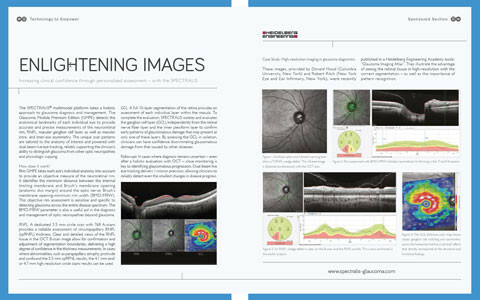 Increasing clinical confidence through personalized glaucoma assessment – with the SPECTRALIS. 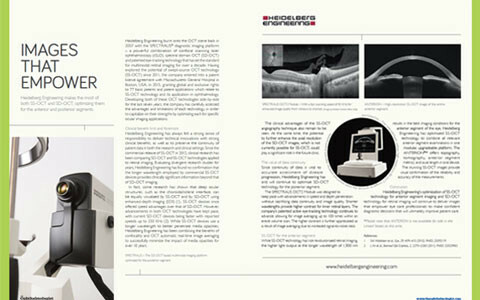 Heidelberg Engineering makes the most of both SS-OCT and SD-OCT, optimizing them for the anterior and posterior segments. 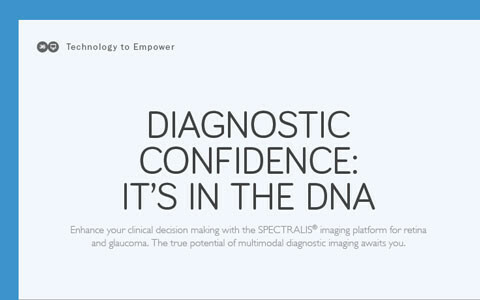 No matter how you configure your SPECTRALIS, you can be sure it contains the core DNA for high contrast, high resolution images that cut through the noise and give you the confidence to pinpoint pathology, identify real change and make more informed clinical decisions. 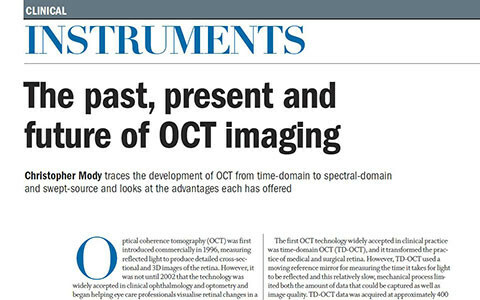 Christopher Mody traces the development of OCT from time-domain to spectral-domain and swept-source and looks at the advantages each has offered in a recent article published in Optician Magazine. 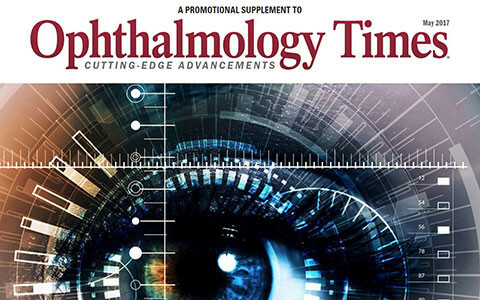 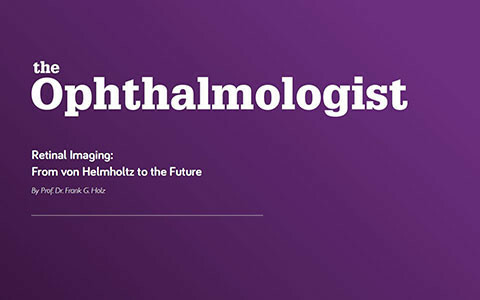 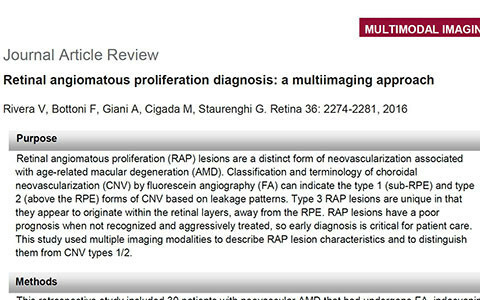 The following article written by Prof. Dr. Frank G. Holz, published in The Ophthalmologist will take you on "a journey from pencil drawings of retinal pathology to fluorescence lifetime imaging ophthalmoscopy."